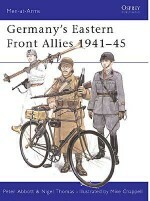 The Eastern Front was the decisive theatre of World War 2 and the largest land campaign in history. 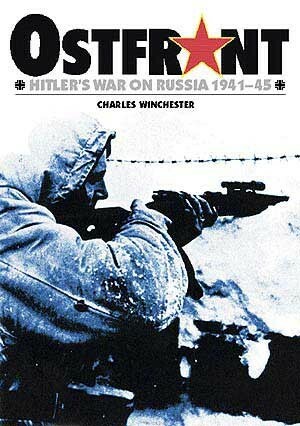 Ostfront is a detailed account of Hilter's flawed invasion of Russia, where the German army and Luftwaffe fought the Red Army across a 1,200 mile frontier, in conditions ranging from baking heat to -40ºC. 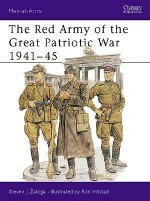 Charles Winchester is a military writer of long-standing, with a particular interest in the Eastern Front battles of World War II. 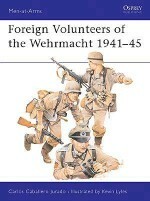 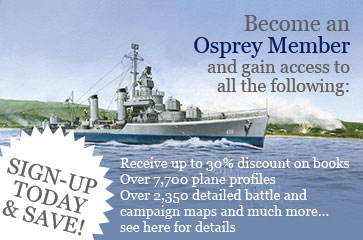  He has published a number of books and articles on 19th and 20th century military history. 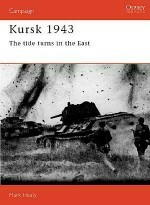 His topics are as diverse as the Russo-Turkish War, the Infantry of the Confederacy, German WWI assault troops and the Second World War on the Russian Front.